Bugs are such a great theme for preschool aged kids because there are ample books , songs and craft ideas. 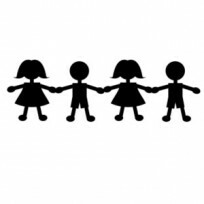 You can teach math with bugs, you can dance like a butterfly to your hearts content and you can create all kinds of bug crafts with things around your house. 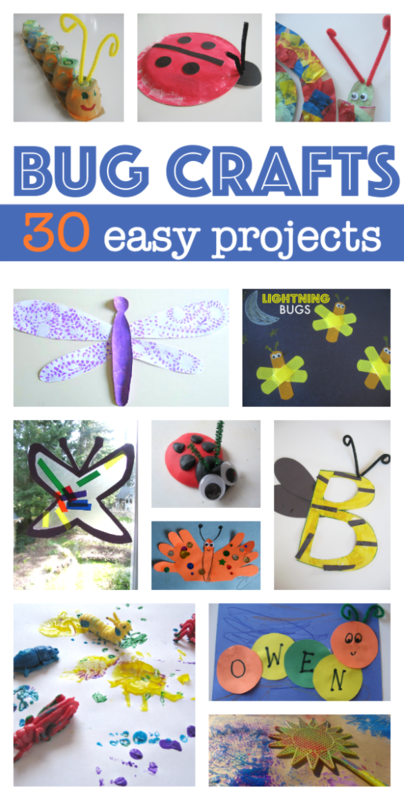 I love bugs and bug crafts and most kids do too so scroll through our huge list of 30 bug crafts and find something to play and learn with. Ooh fun!! My daughter is doing a month long “Bug Camp” this summer…at first I thought that seemed like too long, but apparently there are plenty of material! Thanks for this great list, how cool!! Love..Love..Love all these great ideas! Thank you! I love doing bug and insect activities with the kids in my Childcare. 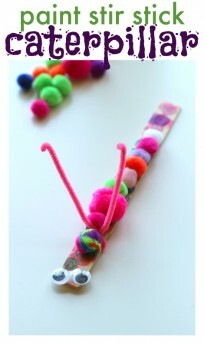 I’m always looking for more- especially for 1-2 year olds! I love your round up of bug activities. I would like to invite you to link up this post to my Money Saving Monday Link Up. I have been seeking bug related fun things for my “just-now” two year old grandson. Years before he was even born, I found a great battery operated bug, which my grandson now absolutely loves. I am creating a pattern for a sewn bug-activity book. But I would like to get my hands on sound effects to incorporate in my book. I am planning on making them removable for the sake of washing the book. Any ideas for sources? I have perfected my bee, complete with wings that flap when you tug the stinger string. The book won’t be ready for him until Christmas, so I have some time!